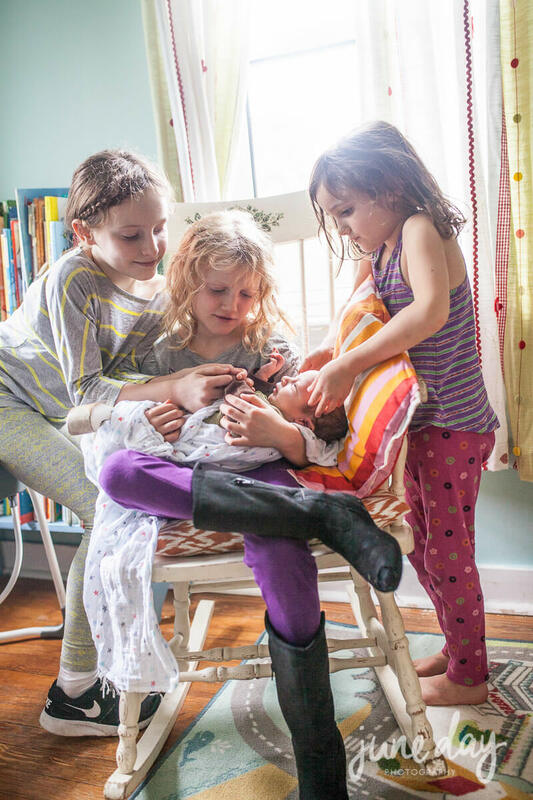 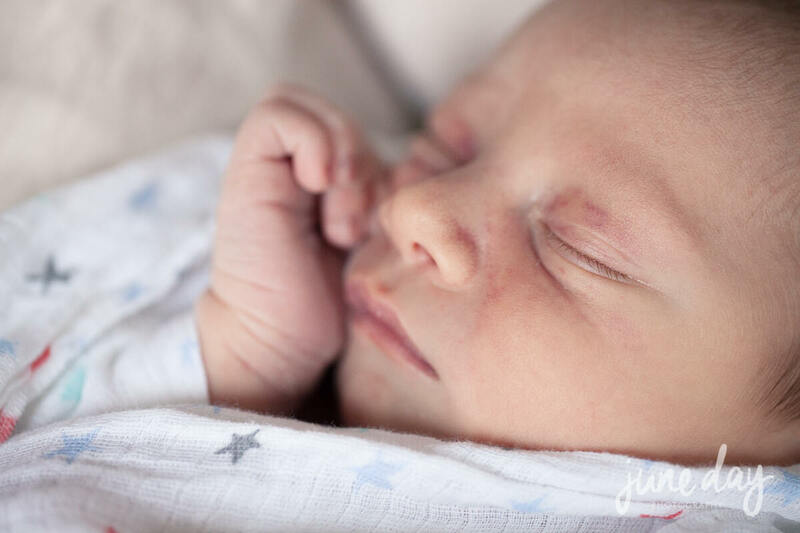 This darling boy has an adoring fan club of sisters who are totally loving their new brother — I can’t tell you how much this house was abuzz with the energy and joy of HE’S FINALLY HERE! 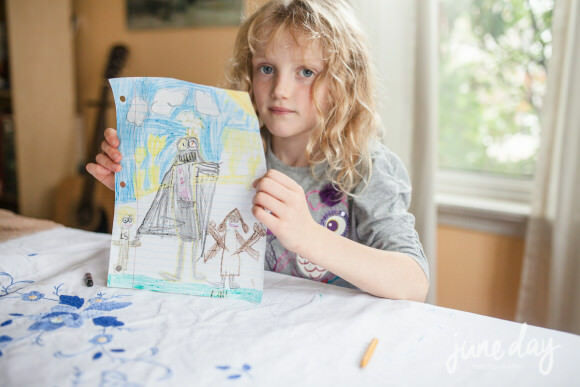 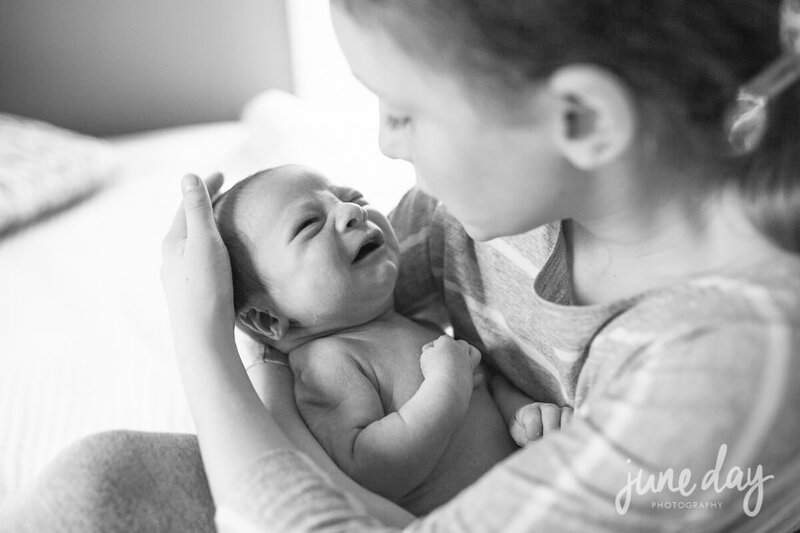 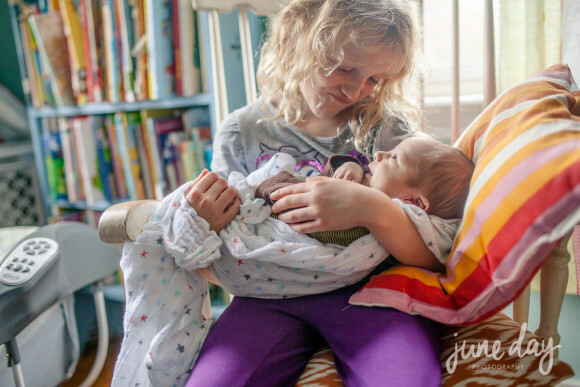 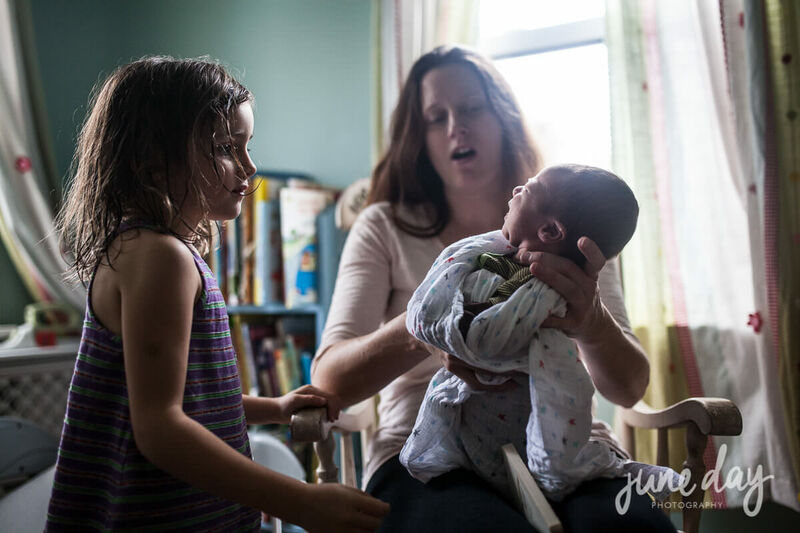 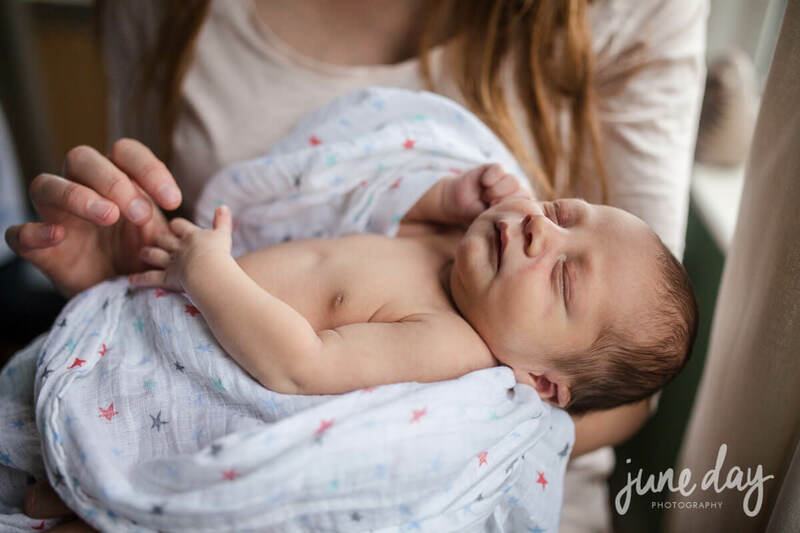 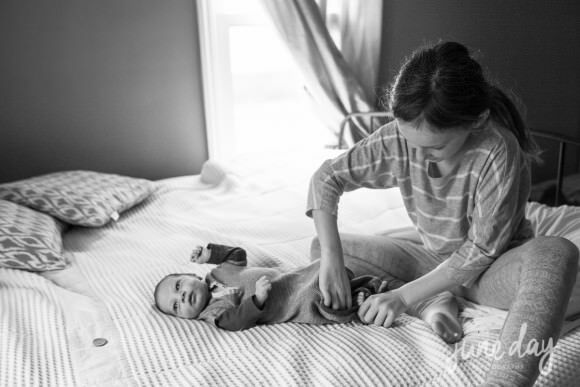 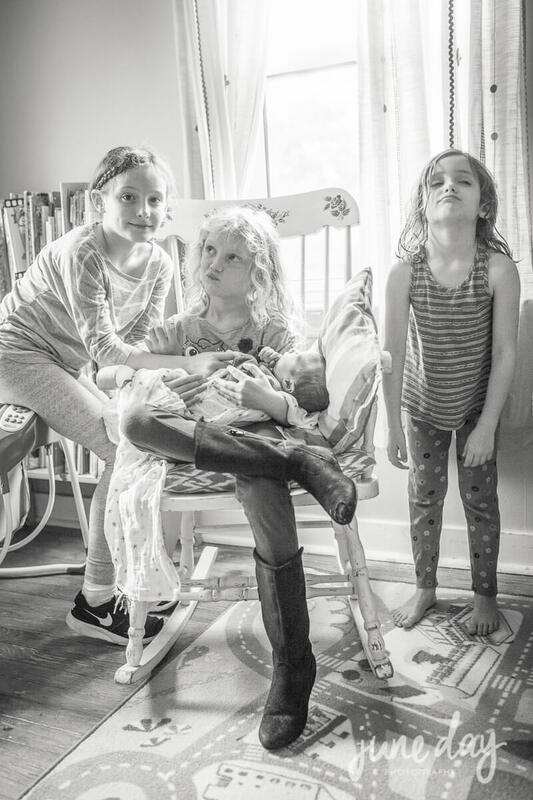 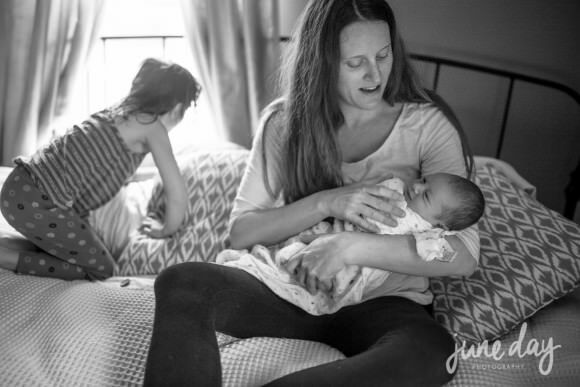 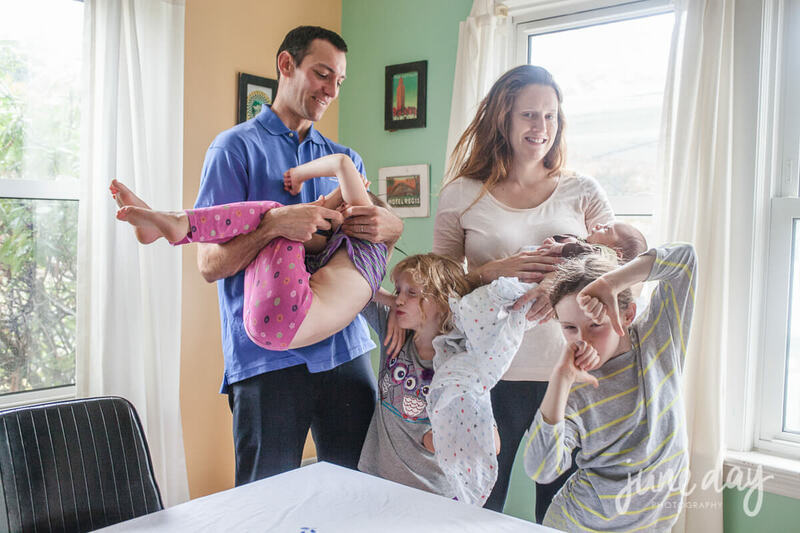 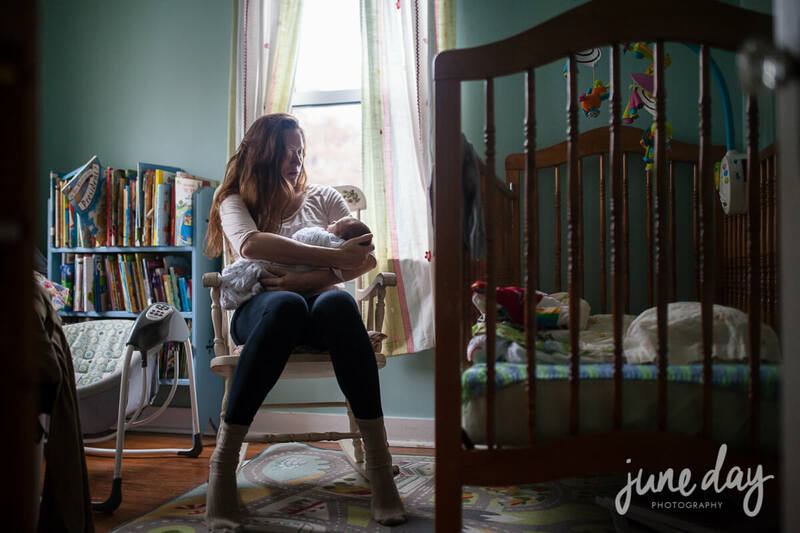 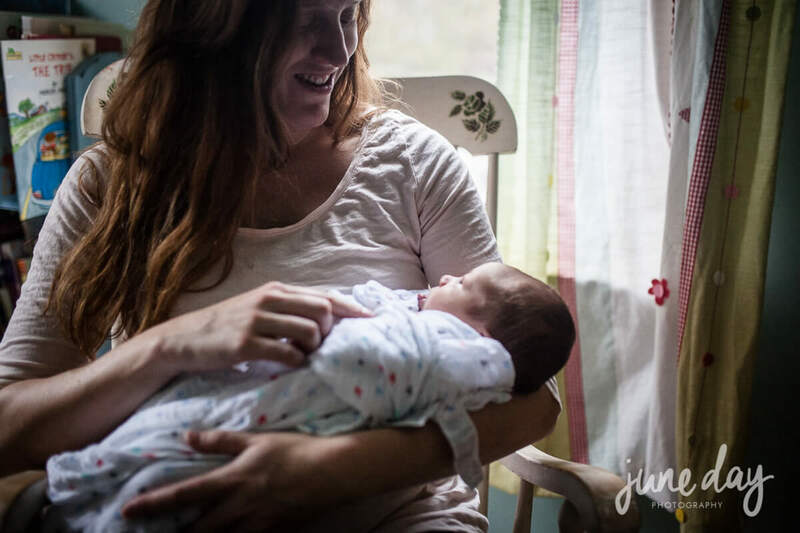 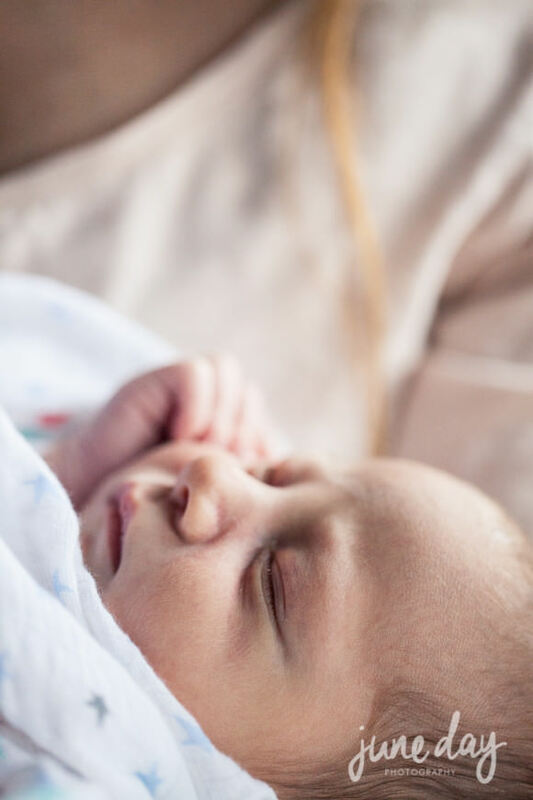 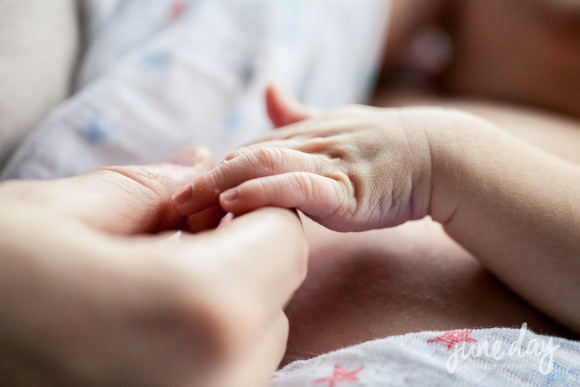 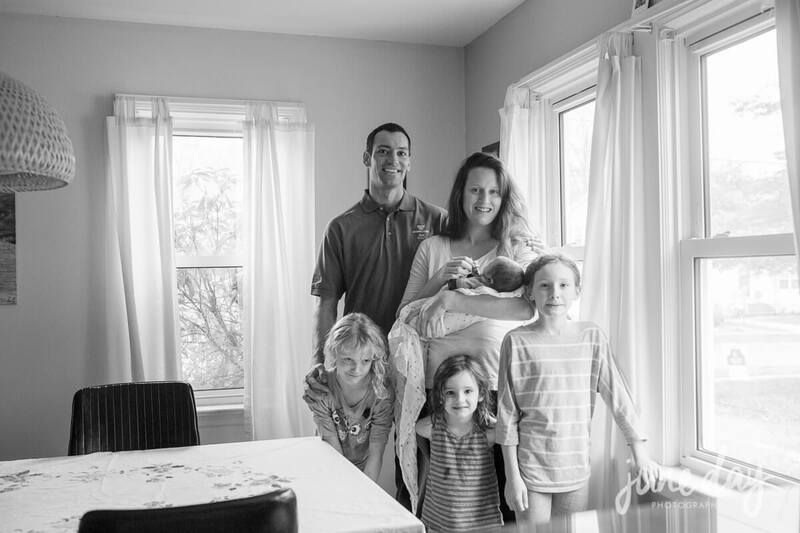 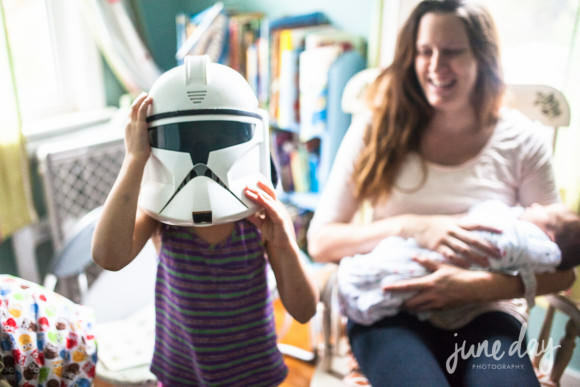 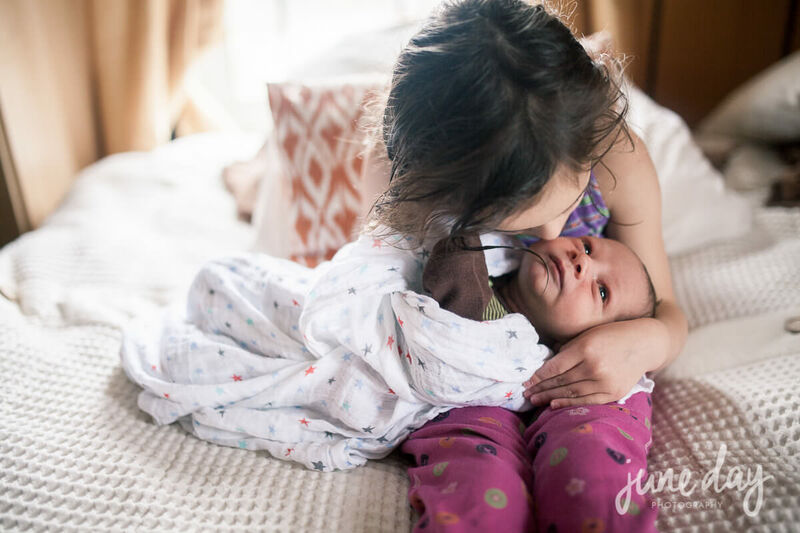 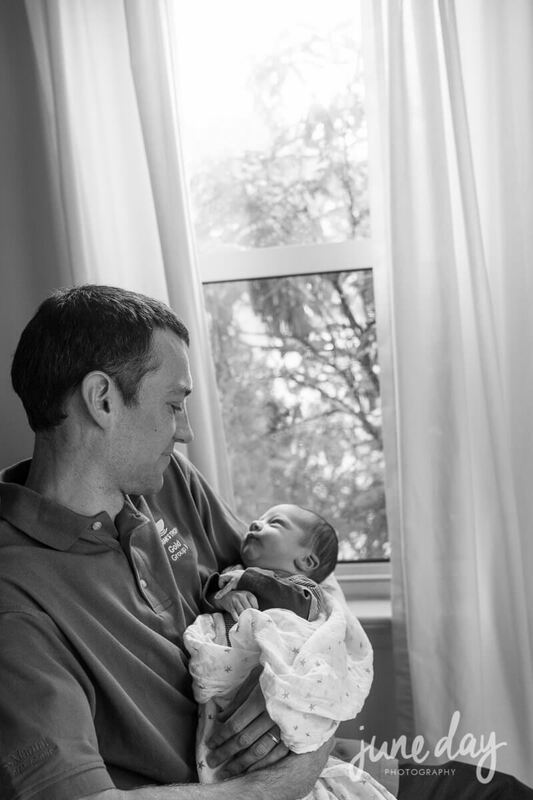 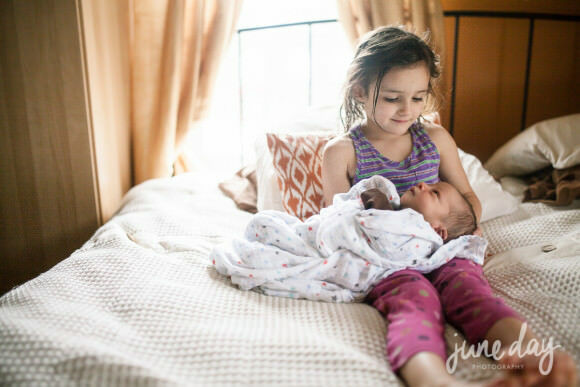 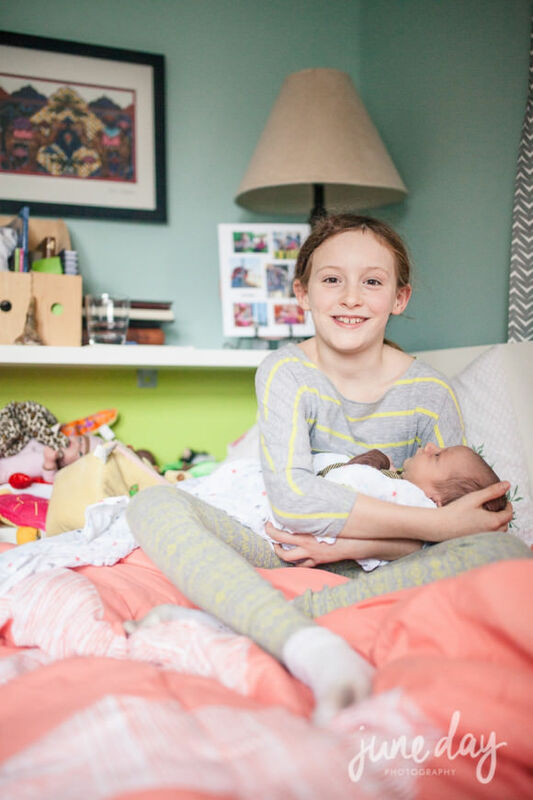 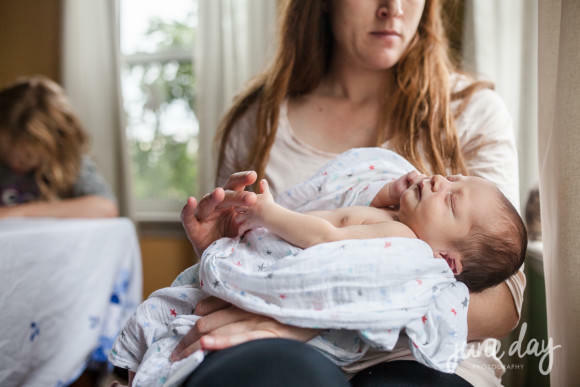 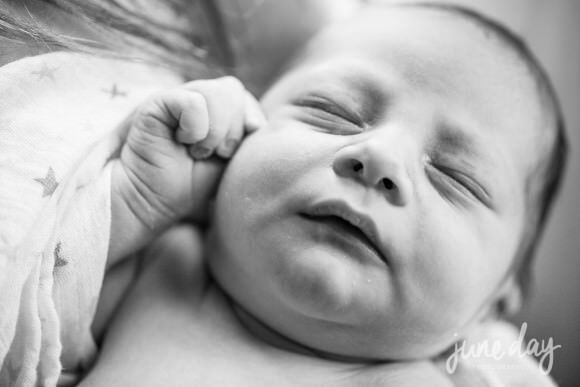 What I really love about in-home newborn lifestyle shoots is the ability to spend some time with each kid, and capturing some of each personality in your home. 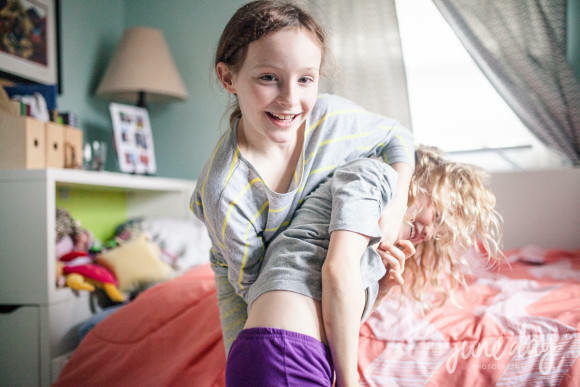 Yes, your new one will be the star of the show, but some of the story is how everyone else is easing into the new transition too.